Phulkari from the wonderful land of Punjab shouts out joy, happiness, laughter, colour, togetherness and endless love….People of Punjab have been weaving the most magical craft stories for centuries . A colourful Phulkari scarf worn across a Parisian white top never fails to brighten up my day. Does it have the same effect on you? What does Phulkari mean to you? To me, until not so long ago, it meant chiffon dupattas covered in colourful embroidery and, of course, I had to have one too, so, I bought a hand-made one, inspired by Kareena Kapoor (of Bollywood fame) in the film ‘Jab we met’, wearing this gorgeousness. Apologies, I digress. Essentially, it simply translates to flower work. The word Phulkari is an amalgamation of two Sanskrit words “phul” meaning, flower and “kari” which means, work. This style of embroidery (where you embroider on the wrong side of the material) dates way back to the 15th century and thankfully is still loved and growing strong today. Kanika uses Phulkari in her collection but in fairly non-traditional ways. Apart from making use of artisans to create this magical style of embroidery, she is working actively on empowering the artisans involved with Phulkari, to further hone their skills and provide the support needed to make them independent, while helping them preserve their heritage and culture. 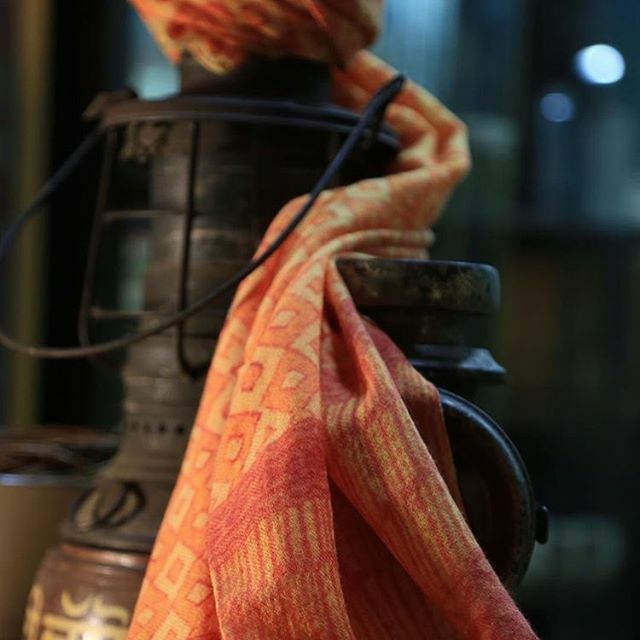 Harinder Singh and Kirandeep Kaur, founded this organisation and set themselves a task of firstly, collecting and preserving vintage pieces of Phulkari, and secondly, of working in parallel to improve the efficiency levels and quality of the Phulkari. Along with an Art Historian, Dr. Alka Pande, they organise an event called the ‘Mela Phulkari’ at the Indian Habitat Centre in New Delhi annually. Click here to book tickets for this event. Several organisations, such as Phulkari India (click here to read about them), are working closely with artisans to keep this beautiful craft alive and strong. 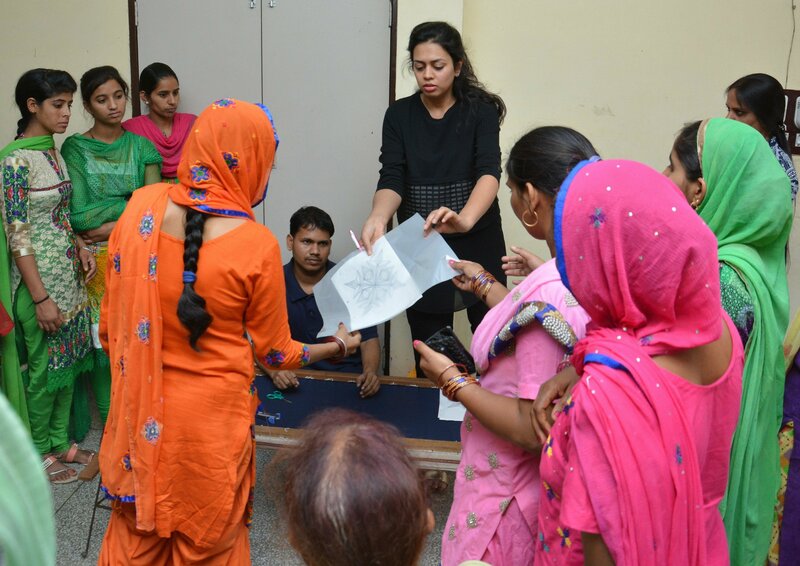 Also, names such as Rekha Mann and Lily Dhaliwal are mentoring artisans too. Read about these wonderful people, right here, at the LifeStyle Journalist. 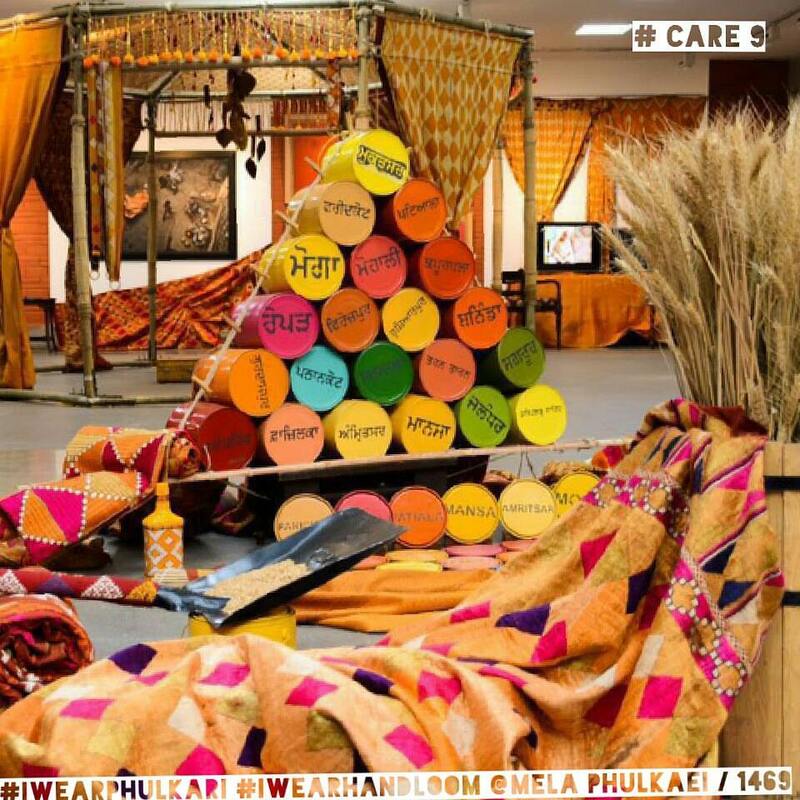 Celebrate the beautiful craft and colours from the land of Punjab…own a Phulkari, Be Notjustashopper!